Whether you’re looking for high-horsepower, mid-range, compact or sub-compact we have a tractor to suit your operation. 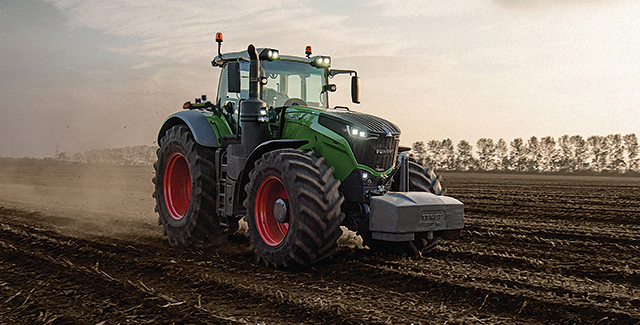 Browse our Fendt, Massey Ferguson and Challenger models below. 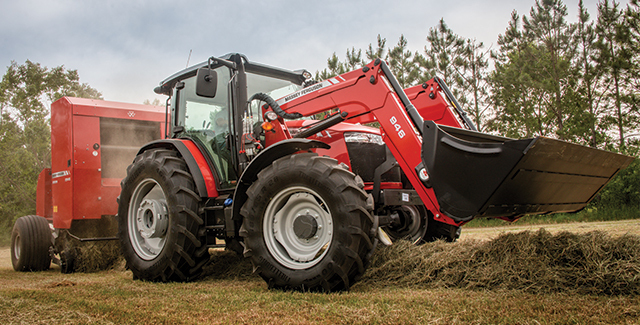 Browse sub-compact, compact, mid-range and high-horsepower tractors. 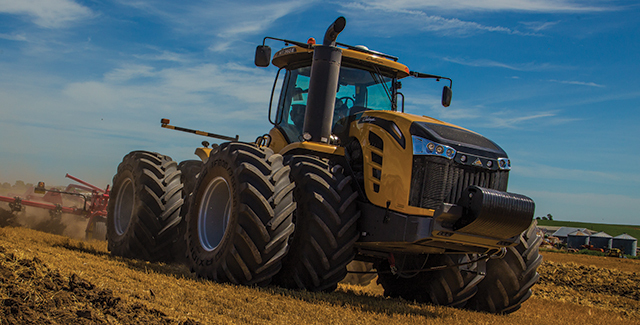 Browse high-horsepower, tracked and articulated 4 wheel drive tractors.